Baba was in a good mood when they arrived in Karachi on 31 May. Pilamai’s husband Hormuzd, Baily, and other devotees were waiting at the station to welcome them. Baba rode to Pilamai’s house in a victoria and relaxed there. 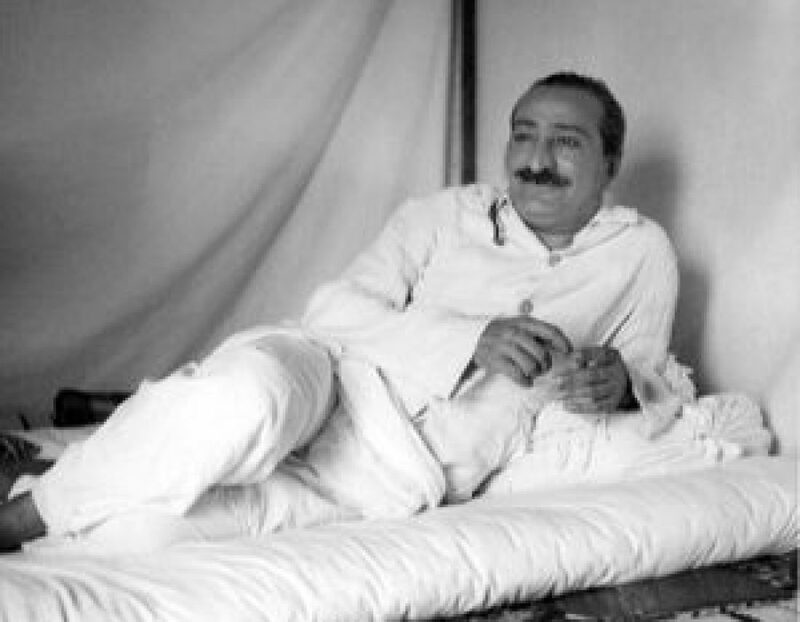 Within a few days, Karachi residents who already knew of Meher Baba came for his darshan.